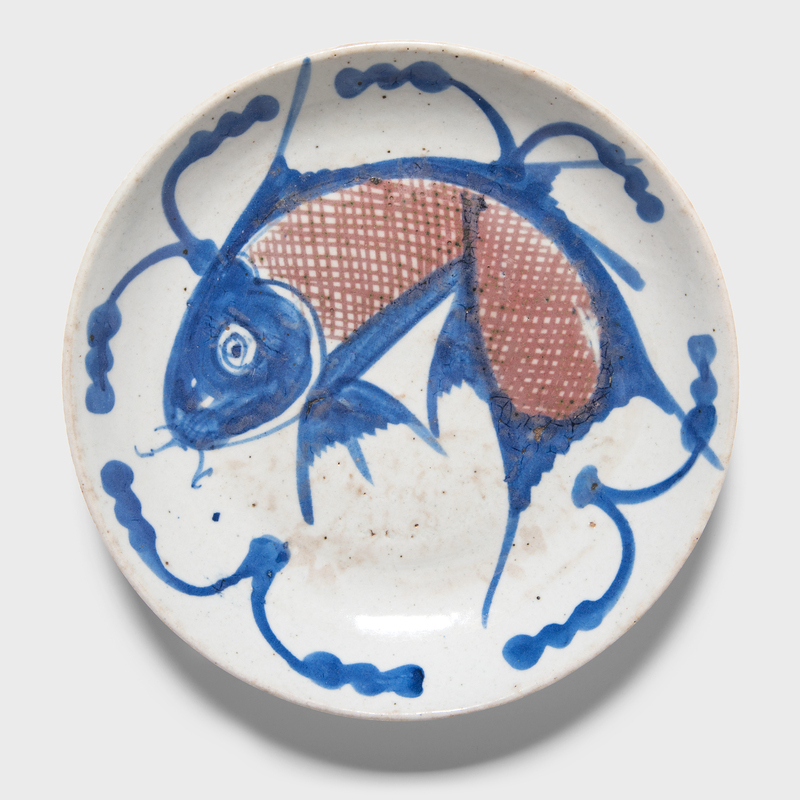 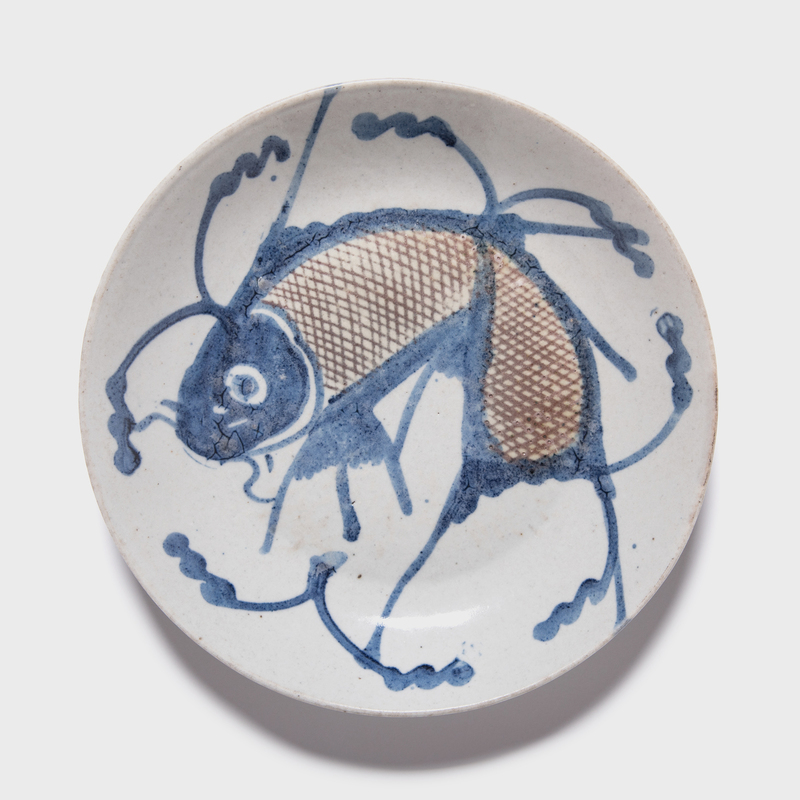 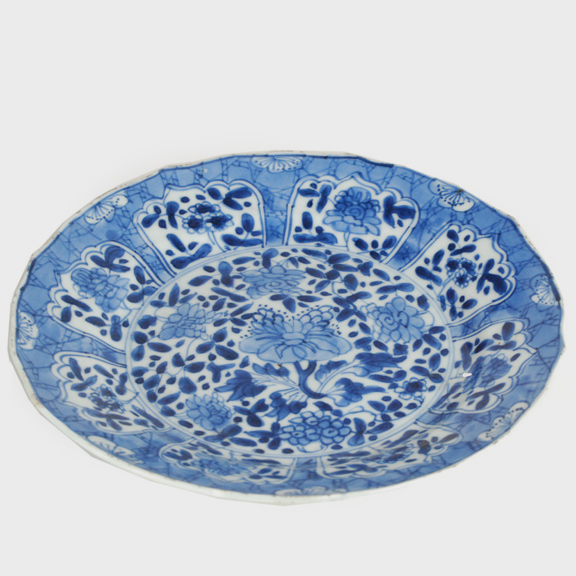 Given its beautiful designs and expert craftsmanship, it’s no wonder Europeans clamored for Chinese blue-and-white ceramic ware once trade opened between East and West. 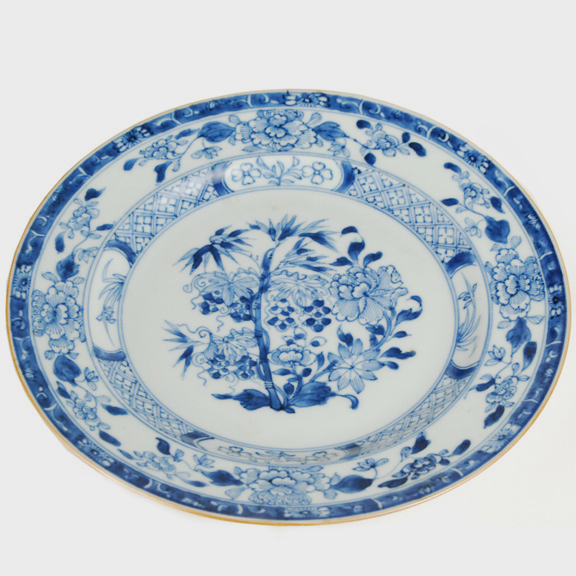 Demand was so great that in the 17th-century Chinese began exporting blue-and-white porcelain specifically for European markets, including this elegant plate lavishly decorated with an intricate floral motif. 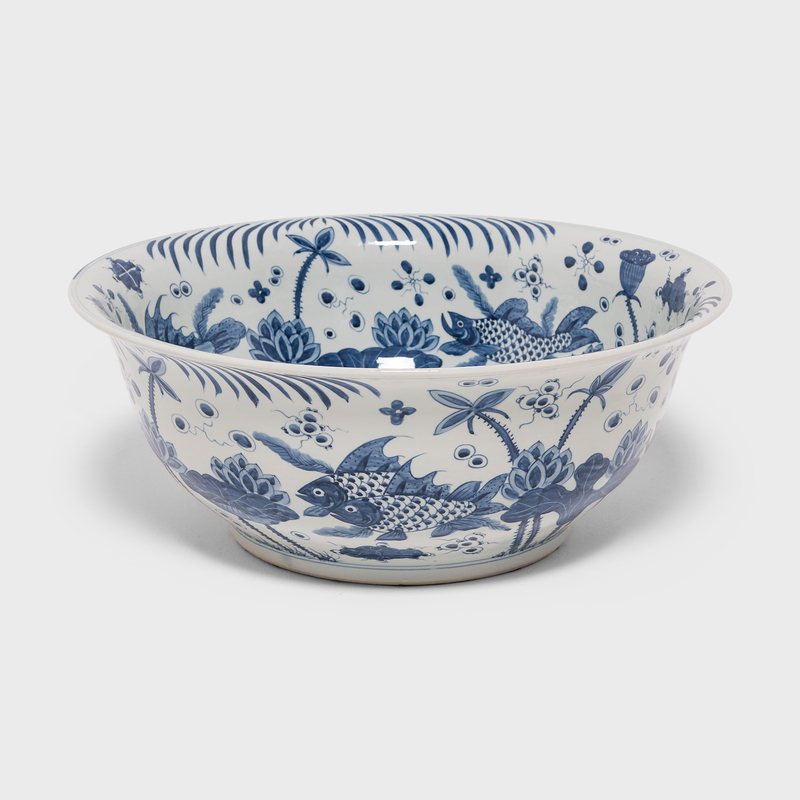 This timeless, always-fashionable color adds instant chic as a decorative item or serving piece.